The Awareness Program, founded by Howard and Marilyn Bibby, has provided the greater Coachella Valley both drug and alcohol education and rehabilitation services since 1974. The Awareness Group established the first DUI Classes in Riverside County. Click “About us” to learn more. We offer first and multiple offender DUI (driving under the influence) classes. Programs include SB1176 Wet/Reckless, AB541 30 hour (3-4 month), AB762 6 month, AB1353 9 month, and SB38 18 month. We provide DUI classes at both offices to serve Indio, La Quinta, Palm Desert, Cathedral City, Palm Springs, Rancho Mirage, Desert Hot Springs and the greater Coachella Valley area. 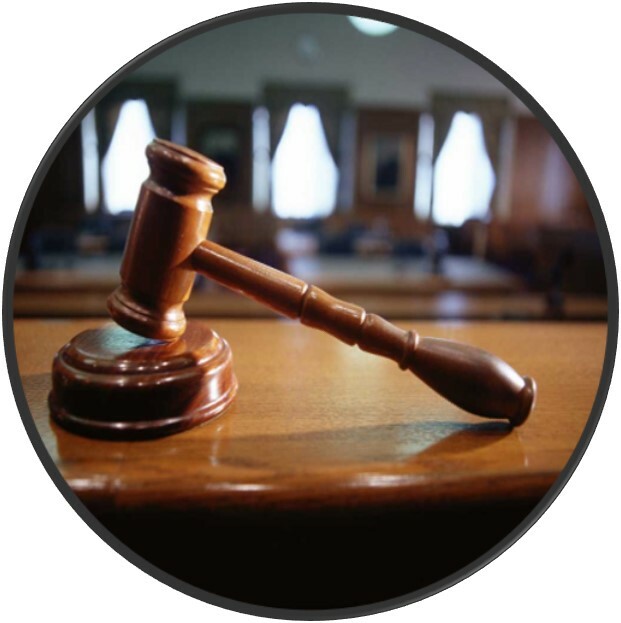 Our PC1000, a court ordered drug diversion program is 4 months long. We provide classes at both offices to serve Indio, La Quinta, Palm Desert, Cathedral City, Palm Springs and the greater Coachella Valley area. Howard’s Group is a substance use outpatient treatment program. Ideal for anyone who struggles with alcholism, drug addiction, etc. Groups meet 2x a week for 90 minute each session. This program is currently offered at our Indio office, and serves Indio, La Quinta, Palm Desert, Cathedral City, Palm Springs and the greater Coachella Valley area. 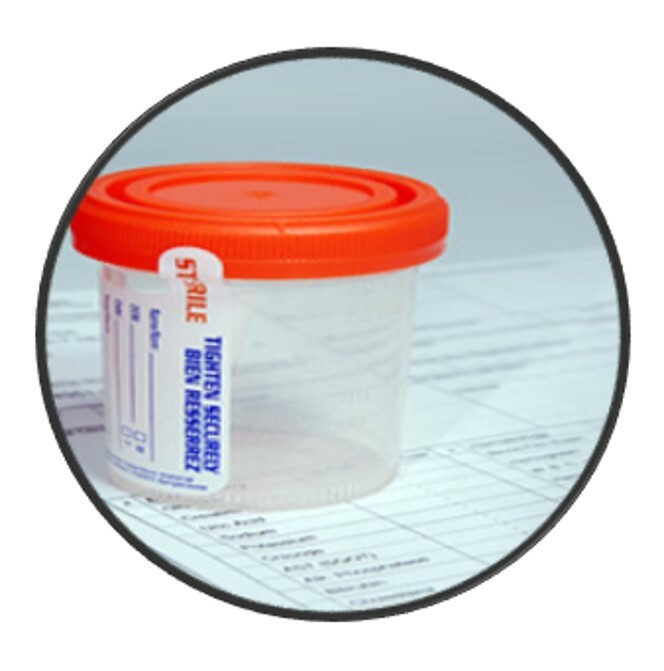 We offer drug testing services for alcohol and other drugs via urinary analysis and breathalyzer. 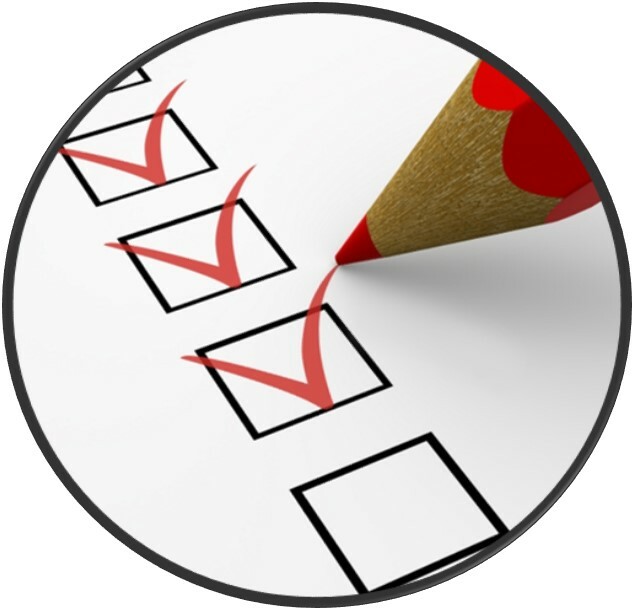 Results can be provided for CPS, probation monitoring, pre-employment screening, etc. Get a DUI in a different state but live in California? We can help. We provide out of state assessments for various agencies such as the Department of Motor Vehicles. Howard’s Group is a substance use outpatient treatment program. Ideal for anyone who struggles with alcoholism, drug addiction, etc. Individual and group sessions available. This program is currently offered at our Indio location, and serves Indio, La Quinta, Palm Desert, Cathedral City, Palm Springs and the greater Coachella Valley area. We provide out of state assessments for various agencies such as the Department of Motor Vehicles. This service is currently only available at our Indio location. 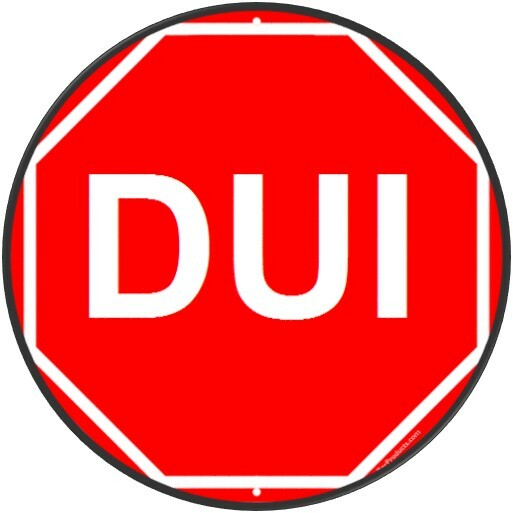 We offer first and multiple offender DUI (driving under the influence) programs. Programs include Wet / Reckless, 30 hour (3-4 month), 6 month, 9 month, SB38 18 month. We provide DUI classes at both offices to serve Indio, La Quinta, Palm Desert, Cathedral City, Palm Springs and the greater Coachella Valley area. We offer drug testing services for alcohol and other drugs via urinary analysis and breathalyzer. Great for CPS, probation monitoring, pre-employment screening, etc. Services are currently only available at our Indio location. The Awareness Group is a California corporation dedicated to substance abuse prevention, education, and rehabilitation of persons whose lives are affected by alcohol and other drugs. Services are provided in an atmosphere of respect for each individual, with professionalism and dignity at the core of our services. The Awareness Program, Inc. is a California corporation dedicated to substance abuse education and rehabilitation of persons whose lives are affected by alcohol and other drugs. Services are provided in an atmosphere of respect for each individual, with professionalism and dignity as core values. We are here to help you achieve your goals. Do you have questions about our DUI, Outpatient Treatment, Drug Testing or other programs and services? Find the answers here. Link to Alcoholics Anonymous (AA) & Narcotics Anonymous (NA) Meetings can be found here. For court, Department of Motor Vehicles (DMV) and other community partners, click the icon above. Company Address and Contact information can be found here. Welcome to our redesigned website! We are the only DUI Program in the Coachella Valley that allows you to make online payments for your SB38, AB541, AB1353, or SB1176 DUI program.